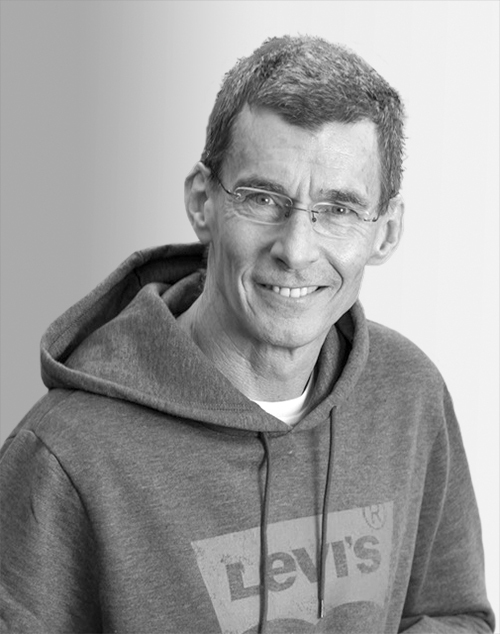 Chip Bergh is the president and CEO of Levi Strauss & Co. He is also on the company’s board of directors. Prior to joining Levi Strauss in September 2011, Bergh had a 28-year career at Procter & Gamble. He has led many iconic brands during his career, and was involved in the creation and launch of Swiffer (P&G’s most successful new brand in the last three decades), and the turnaround and growth of Old Spice. In July 2017, Bergh was named non-executive chairman of the board of HP Inc. He previously served on the board of VF Corporation and the Economic Development Board of Singapore.